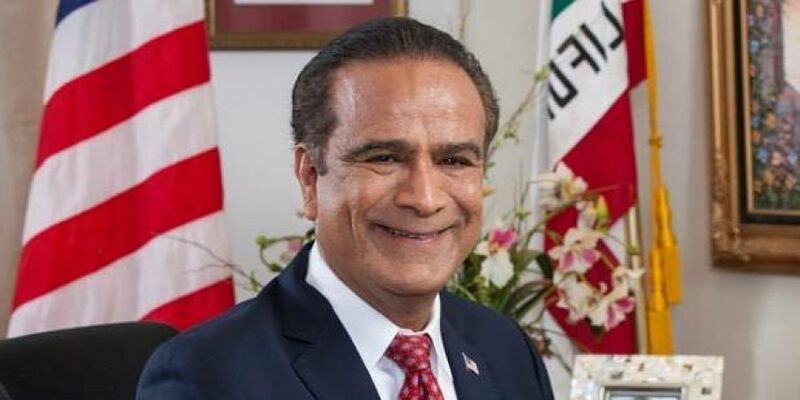 WASHINGTON: Successful Indian American businessman Harry Singh Sidhu has been elected as mayor of Anaheim, one of the largest cities in the state of California. Sidhu who served as member of the Anaheim City Council for eight years from 2002 to 2012, defeated Ashleigh Aitken in the November 6 mid-term elections. He would be the first Sikh mayor of the city. "It is incredibly exciting to see Mr Sidhu, a Sikh, become mayor of such a large and diverse city. I look forward to engaging with him on issues that impact Sikhs in Anaheim, and the larger Orange County region," said Jas Sajjan, Director of Public Policy for the National Sikh Campaign. He has the support of Walt Disney like other victorious candidates and they will support Disney's effort to limit wages and benefits for its thousands of workers.